Cozzarelli Cirminiello Architects is a self-professed “maker at heart”. A love of craft and design permeates every architectural project and often leads to innovative new uses for materials and processes They see architecture and design as vehicles for improving people’s lives and strive to find the best solution to any given brief. The execution is key, and this professional has a strong belief in materials and craftsmanship. 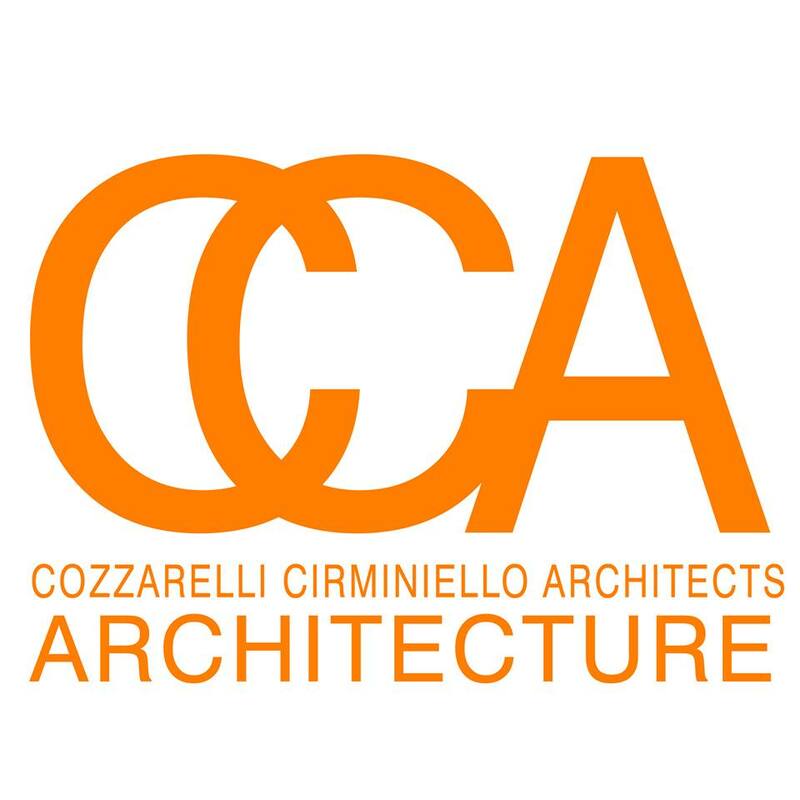 Founding their own practice in 2000, Cozzarelli Cirminiello Architects has been widely recognized for work in a variety of projects by esteemed clients. For more information, get in touch today.